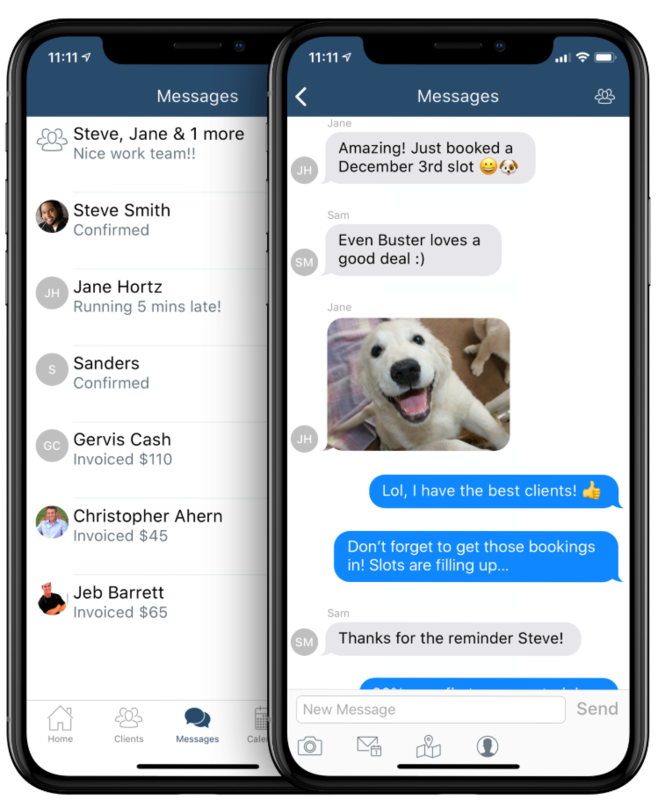 PocketSuite is a smartphone-based booking, payment, and client management toolset for solopreneurs, which seeks to empower business owners while streamlining the customer experience via SMS communication. We spoke to Ilya Ornatov, head of growth marketing at PocketSuite to find out how they use Process Street every day to drive down costs, save time, and grow business. Incorporated in 2012 and relaunched in November of 2014, PocketSuite has garnered over 10,000 downloads and an impressive reputation for being the veritable Swiss Army knife of mobile-office solutions. 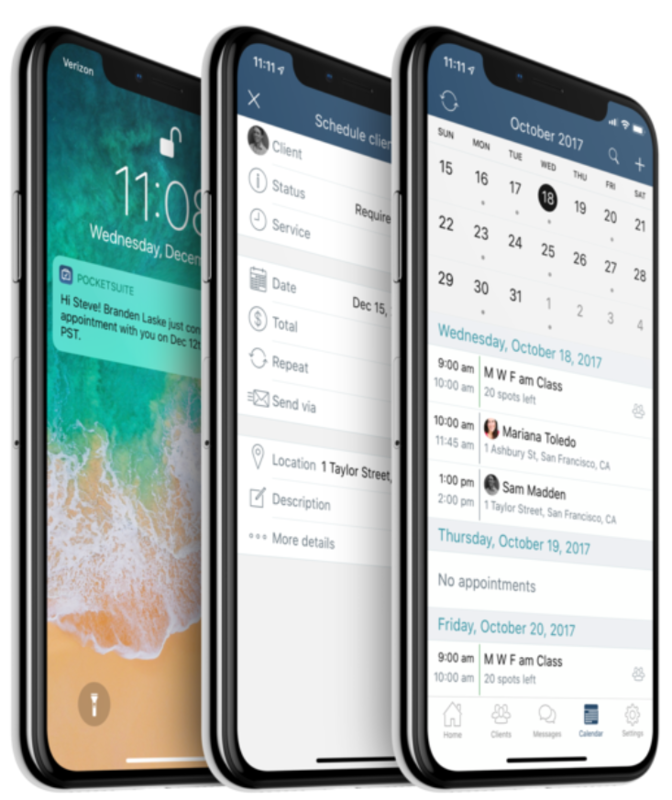 Forbes voted PocketSuite “best app for solopreneurs” and Apple recently added the app to its featured list, under Small Business Collections: Invoicing and Scheduling apps. Overseeing the growth of an enterprise resource planning app like PocketSuite brings a myriad of problems to solve and challenges to overcome. Some of these PocketSuite was able to solve with Process Street. Without a clearly defined, standard process, even the most straightforward task can take longer than necessary, and incur wasteful costs. For example, Ilya told us how PocketSuite struggled with the content creation process initially. Another problem was the team’s Trello board. Where it should have been an asset, the Trello board was regularly over-cluttered with recurring cards, hindering workflows and causing confusion more often than not. Similarly, customer support was facing constant pressure in an atmosphere of “putting fires out all day”, largely due to the lack of any real standardized procedures with which to guide responses. Money saved with efficient processes is money that can be put to fuel company growth. We asked whether PocketSuite has been able to measure any reduced costs by using Process Street: “Yes, and here’s why. I can explain it really simply. Because when you have a process that is very well detailed for how to complete a task, all of a sudden the cognitive ability required to do that task decreases. And so does the skill level of who you hire to complete it. PocketSuite is using Process Street to handle multiple challenges, one such being the cluttered Trello board: “We’re integrating Process Street with Trello to manage recurring tasks. I remember listening to a podcast with [Vinay Patankar, CEO of Process Street] that explained how to use Process Street to manage recurring tasks really well. And I implemented that and it actually started working really well! Ilya says the whole team is more productive because of this: “Yeah; we’re more productive when we can actually see what the hell is going on in our Trello board. 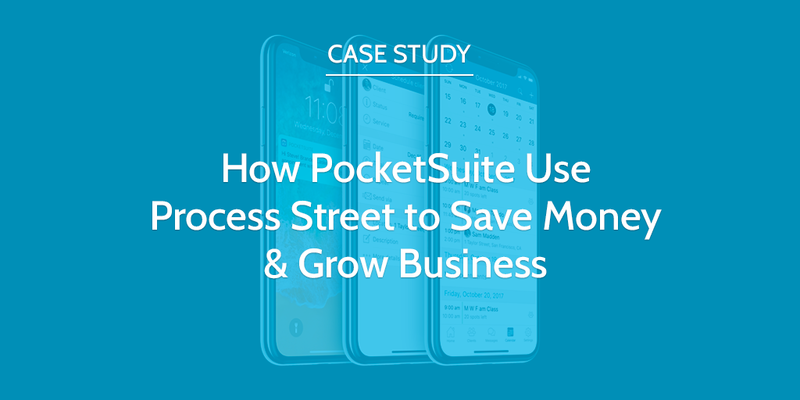 PocketSuite was able to enhance the speed and efficacy of their support system with Process Street by building a response system around its customers, using Process Street to automate how they respond to certain support requests. Not least affected was the content creation process. With Process Street, Ilya has been able to document the whole process and automate the workflow with integrations. Ilya has plans to utilize Process Street in the future to build upon the strong foundation of quality assurance and improvement via well-documented processes, with the whole marketing and support teams using Process Street. PocketSuite has managed to tighten up their spending by eliminating tedious manual tasks, and intends to keep up the momentum with a future-facing vision for heavy process adoption.